Provide the possibility of reliable and on-time delivery with DHL Express – offering a wide range of international delivery options for small and medium businesses. 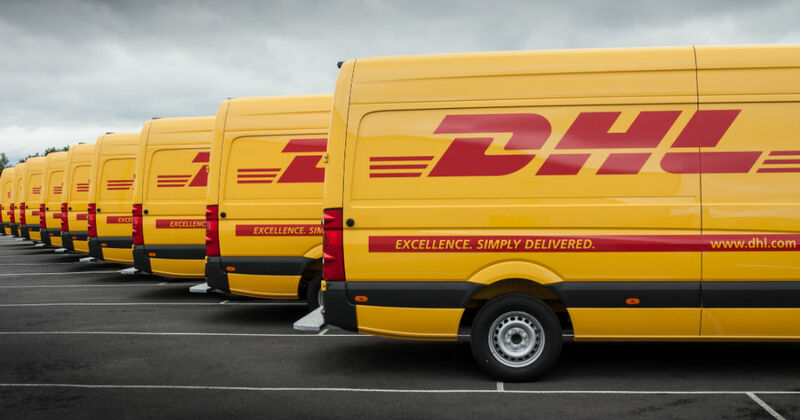 DHL Express offers guaranteed time-critical delivery options as well as less urgent day certain methods – options your customers will appreciate and expect from a professional company like yours. There are many options available on the DHL Express module for your online store with flexible shipping setup: you can enable some specific shipping methods only, such as document-only shipping as well as add insured value for orders. Please contact your local DHL Express Customer Service Centers to get more details about the services available for you and sign up for the best quality shipping service by DHL Express today. *A DHL Express account number is needed to use this app. Call your local DHL Express Customer Service Centers to sign up for an account if you don’t already have one.